This versatile guide parallel cutting from 5/8 in. to 6 in. (16 mm to 170 mm) in from workpiece edge. It also allows cutting of circles 5 in. to 16-1/2 in. (127 mm to 420 mm) in diameter. 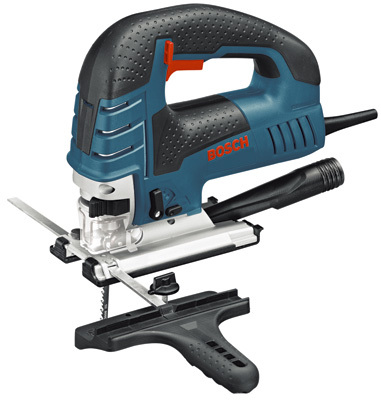 For use with all Bosch Jig Saws except for JS260.